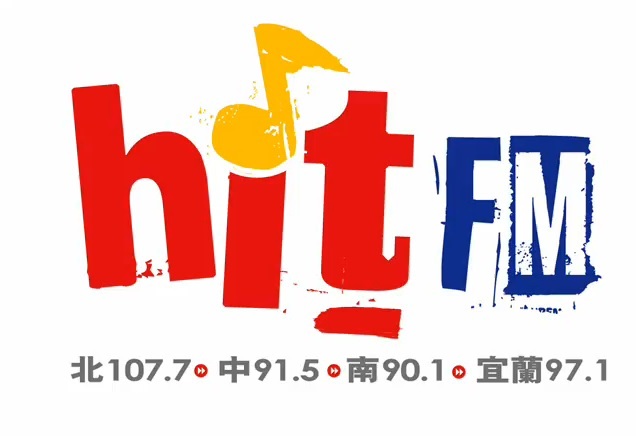 2014 NEWS | MasVidia Inc.
Hitoradio‧Hit Fm live special report on the interview with MasVidia CEO James Chin. He also introduced NuView 180s ultra-wide 180 degree car camera on air. MasVidia CEO James Chin introduced NuView 180s at AppWorks Demo Day #8. NuView 180s is an Ultra-wide car camera. 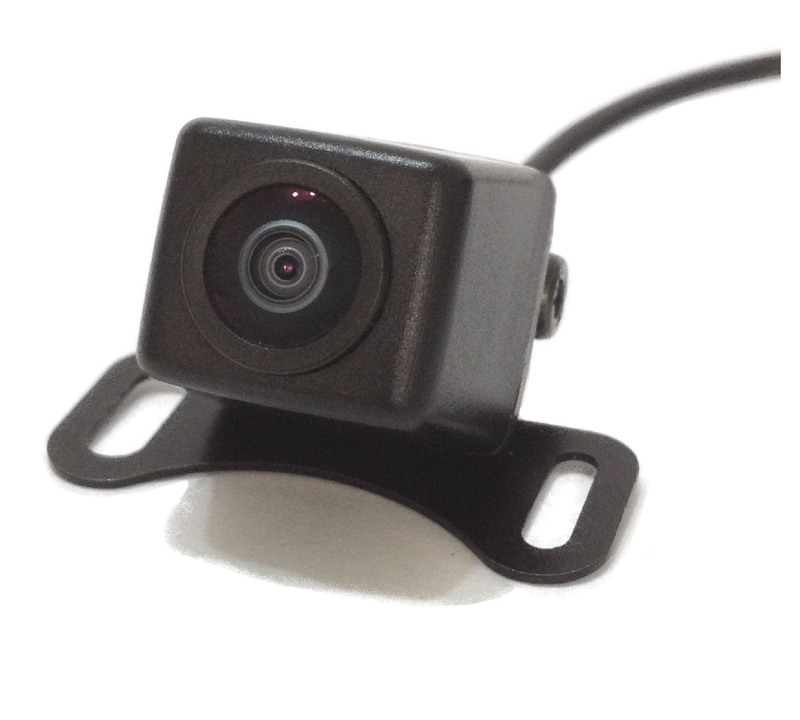 It is the essential driving safety video products, there is no front and rear blind spot if the car has installed the camera. The camera has 5 view modes can be changed. NuView 180s is an Ultra-wide car camera. It is the essential driving safety video products, there is no front and rear blind spot if the car has installed the camera. The camera has 5 view modes can be changed. 天下雜誌(CommonWealth) #541 special report on the interview with MasVidia CEO James Chin. He also introduced NuView 180s ultra-wide 180 degree car camera. 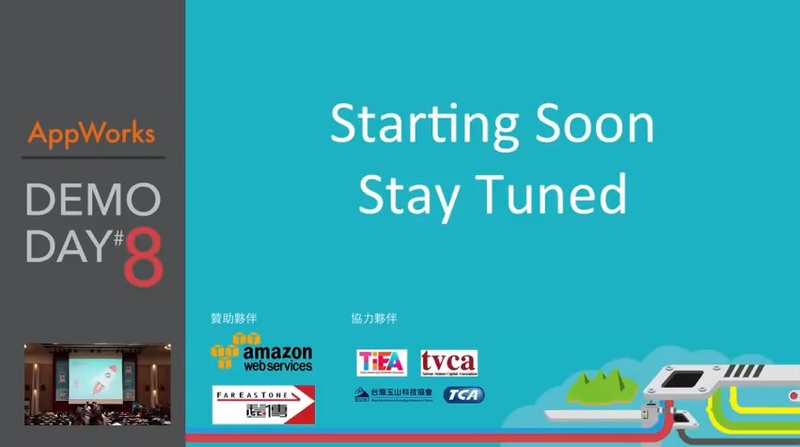 Attend 2014 International CES (2014/1/7 ~ 2013/1/10). MasVidia Inc. exhibit Genesis 180 I, Genesis 180 II and Genesis 360 I car AVM system. MasVidia Booth No. 72729, Venetian Hall D.